Mrs. Scully was outside. She heard a scuffling noise above her. Wondering what was going on she backed up so she could look at the front of the building. Due to the heat, the window was open and she could see 2 year old Tammy standing on top of the dresser. She hoped the baby didn’t lean out. She screamed for Mrs. Watkins to come get her baby before she fell. Just as Tammy leaned forward, her mother grabbed her legs and caught her. She pulled her in, heart pounding and thanking Mrs. Scully. She then comforted her crying baby. 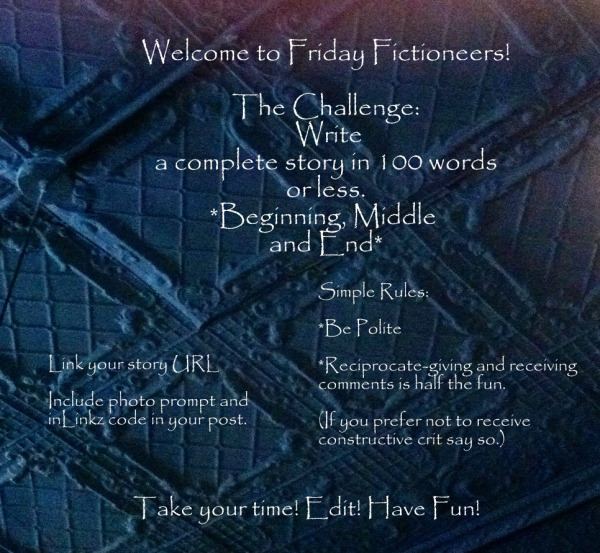 This entry was posted in 100 Word Challenge, Fiction, Flash Fiction, Friday Fictioneers, Photo Prompts, Writing Prompts and tagged 100 word prompt, fiction, Flash Fiction, Friday Fictioneers, photo prompt, writing prompt. Bookmark the permalink. Thanks Rochelle. That was actually partly true. When I was about 2 I climbed up onto the dresser, but the window was closed and my parents saw me and got me down. Thank goodness for Mrs. Scully! Thanks. I decided to do a happy one for a change. I am terrified of heights, but not as a baby, luckily our windows were closed when they pulled ME off the chest of drawers. Glad they were able to rescue you. Me too as I was on the second floor of an old large house.